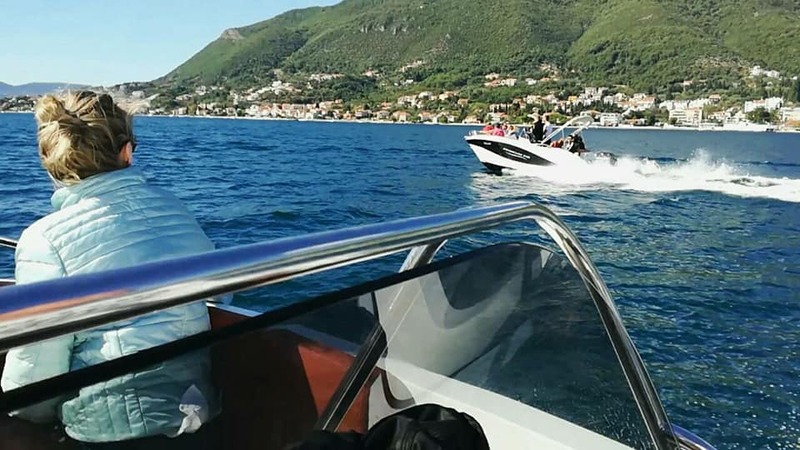 You will be led by local, licensed tour guide who will explain rich and interesting history of this magnificient bay and country. 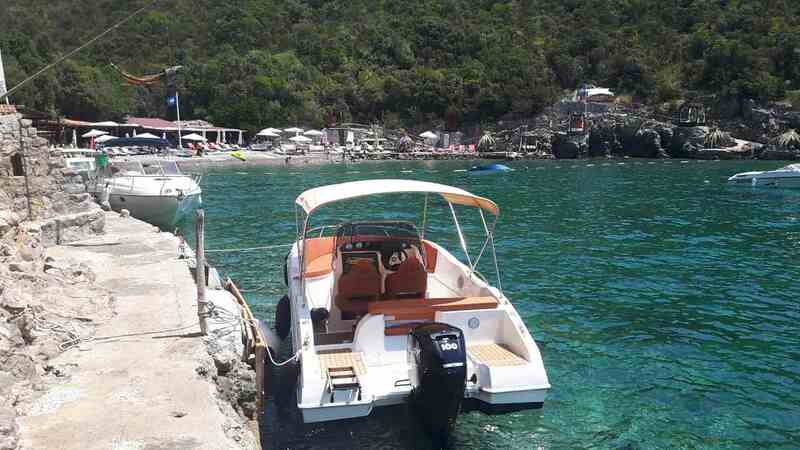 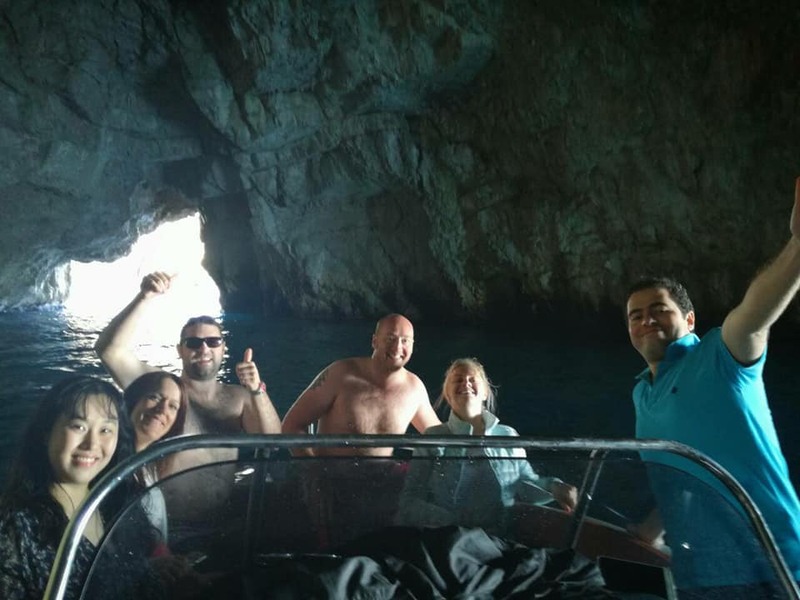 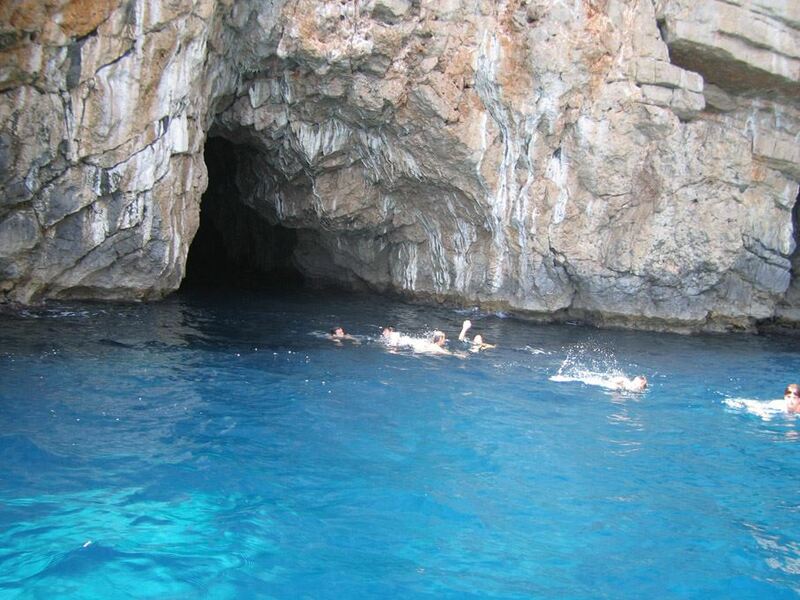 Panoramic speedboat ride along the coast will bring you to Our Lady of the Rocks island first, than the beautiful Blue Cave where you will get a swimming opportunity. 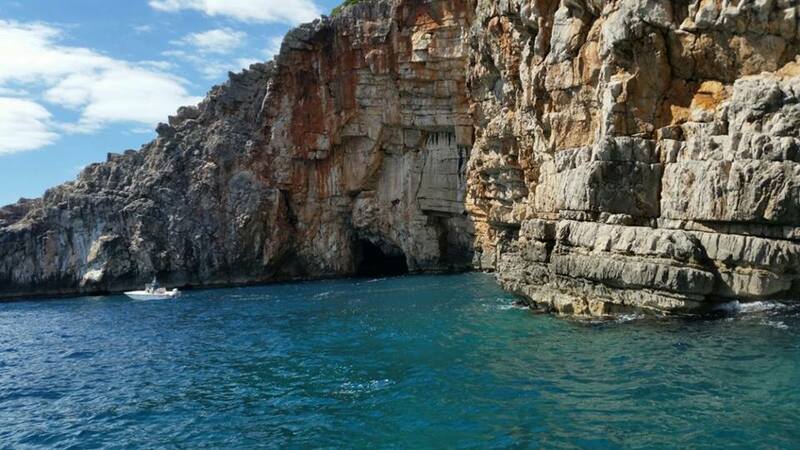 You will sail near the Mamula island with a fortress, and old ex-submarine tunnel from Communist times. 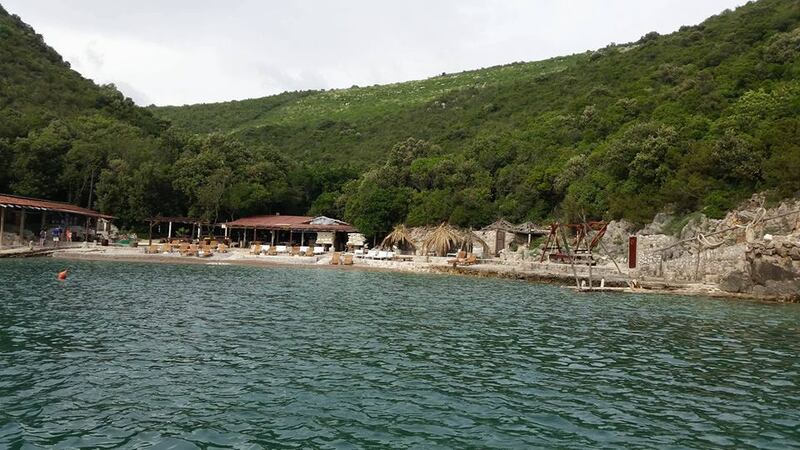 1hour and 30 minutes long leisure time on Dobrec beach. 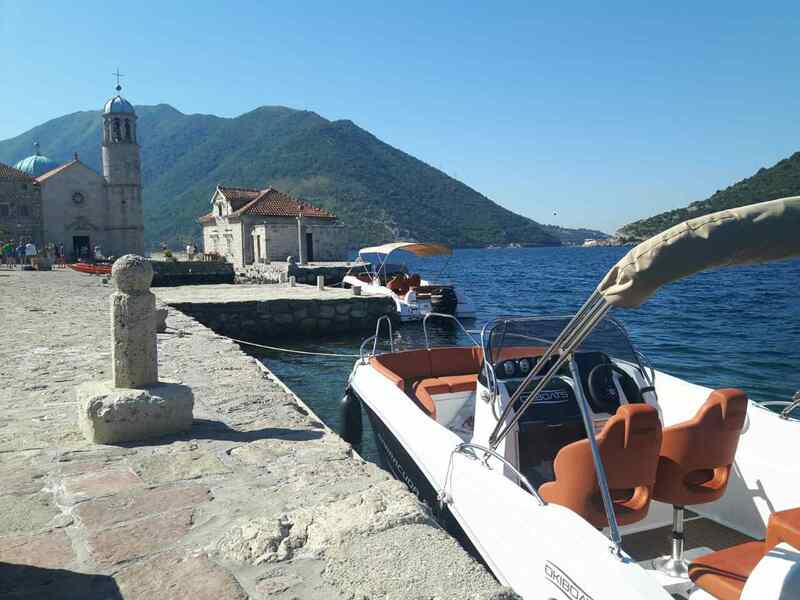 Than we are heading back to the the old town where we will have private Kotor walking tour.